Quality facial tissues are important for hygiene, as well as being necessary for patient comfort. 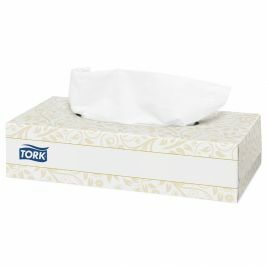 Care Shop's range of high quality facial tissues includes our own brand of tissues along with trusted names like Tork. As well as being cost effective, our range of facial tissue products are gentle and won't irritate sensitive skin. 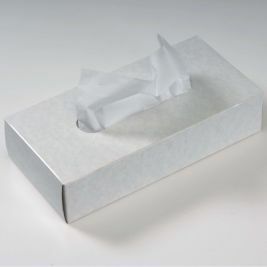 All our facial tissues are available in white. We offer a cost-effective multi-purpose tissue product manufactured under the Care Shop name; Large Economy Facial Tissues. These are two-ply, soft, strong and absorbent. 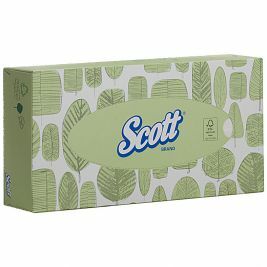 Each box has 100 tissues; the boxes come in a case of 36. Our range includes two-ply Clinical Facial Tissues from Tork, a premier maker of away-from-home tissue products. These come in boxes of 100 soft, gentle two-ply tissues, perfect for clinical contexts. We supply these in cases of 36 boxes. Facial Tissues There are 5 products.